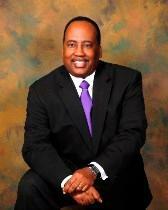 Contact us for your Commercial Business Litigation needs. Click here or call today. 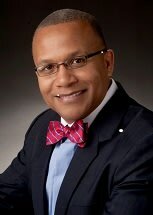 Need help with a Litigation & Appeals matter? You've come to the right place. Whether you're filing a civil suit (plaintiff) or are being sued (defendant) or are appealing a previous judgment, a litigation and appeals lawyer can help. 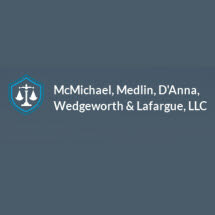 Litigation & appeals lawyers handle a broad range of disputes arising in business, real estate, contracts, personal and commercial settings. Use FindLaw to hire a local litigation and appeals lawyer to walk you through all phases of a lawsuit - from pre-trial through the appeals process. 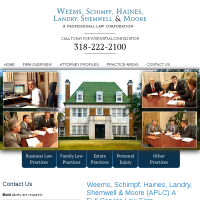 Need an attorney in Minden, Louisiana? 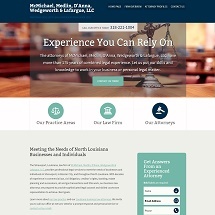 Use the contact form on the profiles to connect with a Minden, Louisiana attorney for legal advice.